The MaxxAir replacement air cleaner air filter uses both a mechanical filtration as well as a factory installed magnetic charge to attract home allergens. 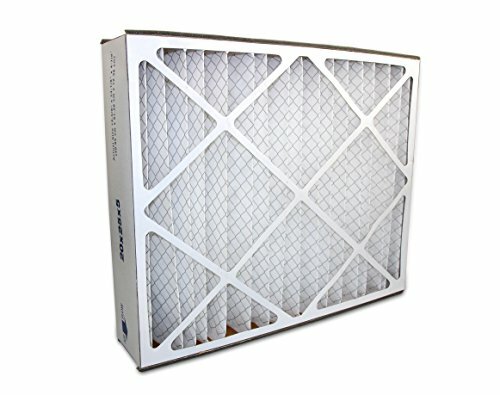 When used in conjunction with the MaxxAir filter cabinets the filter system removes many common airborne allergens. Filters particles up to 2.20 to 3.00 microns. If you have any questions about this product by Maxxair, contact us by completing and submitting the form below. If you are looking for a specif part number, please include it with your message.